New 3 story residential bldg. 12-19 31st Dr. 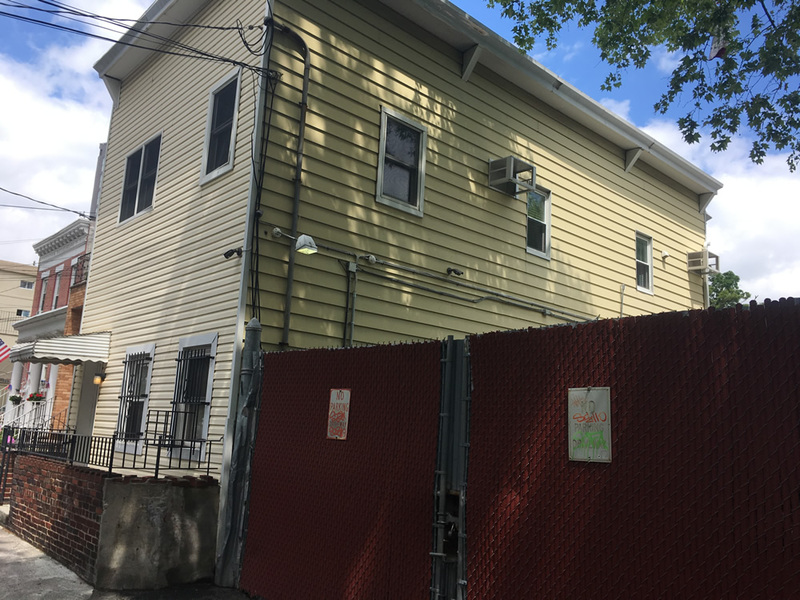 Permits have been filed for a three-story residential building at 12-19 31st Drive, in Astoria, Queens. The site is close to the Astoria NYC Ferry pier and is 13 blocks away from the Broadway subway station, serviced by the N and W trains. This will be a 11,440 square foot, 30 ft high structure for residential use. 17 apartments will be created, a sizeable number due to the lot’s deep reach into the city block. Units average 673 square feet apiece, indicating rentals. Few amenities are listed on the site, including a lack of bicycle and vehicle parking. GreenbergFarrow is listed as responsible for the design. Ravi Patel is listed as responsible for the development. This development is being built as of right. (No zoning change required) Demolition permits have not been filed. The estimated completion date has not been announced.